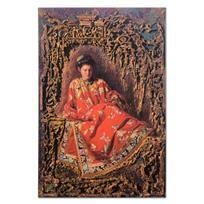 George Tsui, "Maiden in Red" Limited Edition on Canvas (32" x 48"), Numbered and Hand Signed with Letter of Authenticity. 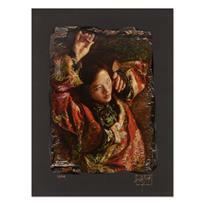 George Tsui, "Red Butterfly" Limited Edition Chiarograph, Numbered and Hand Signed with Letter of Authenticity. 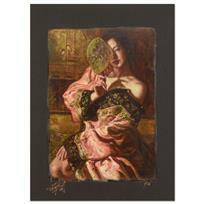 George Tsui, "Fan Dance" Limited Edition Chiarograph, Numbered and Hand Signed with Letter of Authenticity.